MILWAUKEE — The rise of robots has ushered in an increased demand for light curtains that provide a safe work environment between the robotic work cells and the rest of the plant. 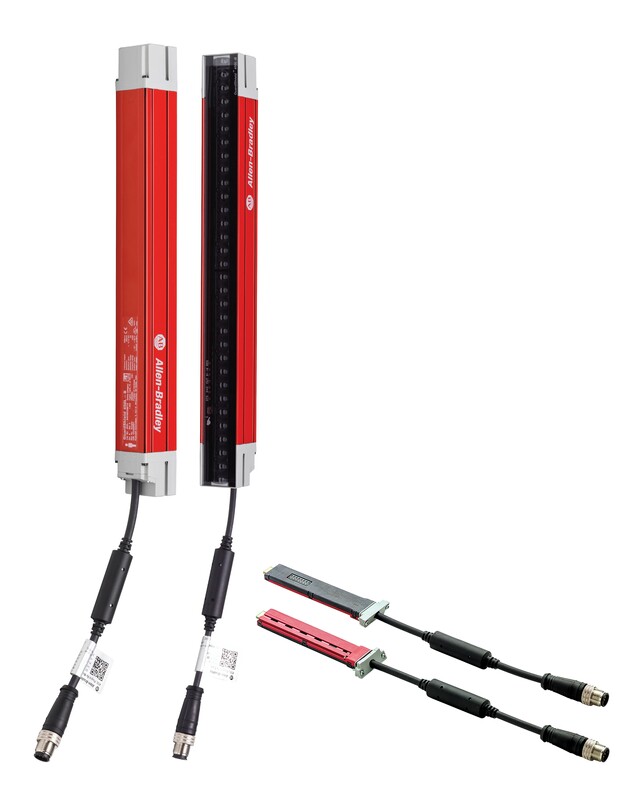 The Allen-Bradley GuardShield 450L safety light curtain system from Rockwell Automation is a flexible, cost-effective solution that enhances safety while improving productivity through innovative transceiver technology. Allen-Bradley and GuardShield are trademarks of Rockwell Automation Inc.